From a galaxy far, far away... Star Wars is a magnificent tale about family love and loss. It's not an exaggeration to say that 38 years later, George Lucas's science fiction film is a classic and can withstand the test of time. Today, the latest addition to this series, Star Wars: The Force Awakens, opens today! The time is 30 years past "Return of the Jedi" and is another new story about war and love. I wonder what will unfold this time? 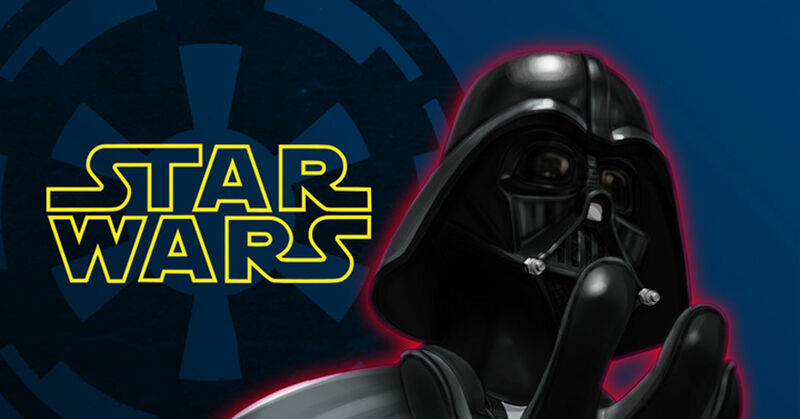 Don't miss these Star Wars illustrations!